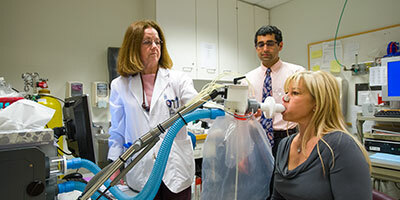 During the Physiology Rotation, fellows are responsible for interpreting a high volume of pulmonary function tests performed at MGH. Instruction is provided through one-on-one faculty-led sessions, supported by a dedicated curriculum. Fellows also have the opportunity to learn the technical aspects of performing these tests.